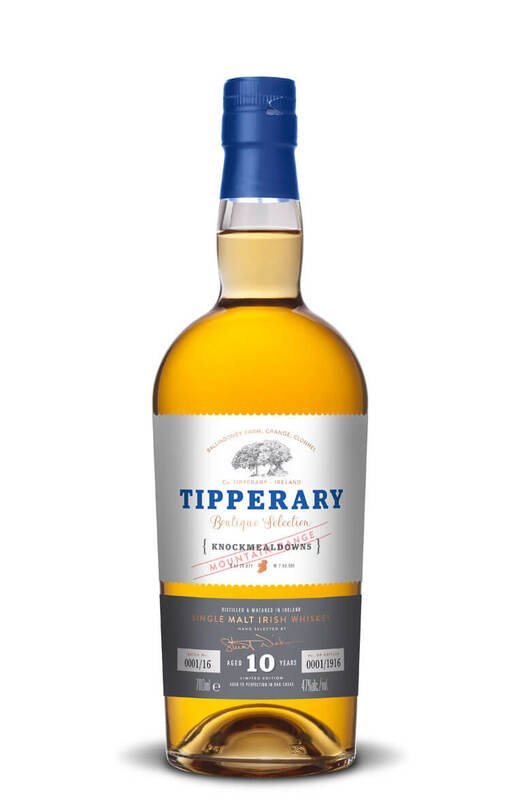 This 10 year old single malt has been put together from a small batch of 6 ex-Bourbon barrels and has been cut down to 47% using water from Ballindoney farm in Tipperary. Taste Honey, vanilla and gentle spice to the fore. Nice touches of crème caramel, pineapple chunks, lemon curd, orange peel and cinnamon. Lots of fresh bourbon cask character. Nose Nice liveliness on the nose with some vibrant tropical fruit notes and touches of citrus and boiled sweets. Notes of pineapple, mango, honey, vanilla, lemon drops and pear drops. Just a hint of dusty oak. Types of Barrel used for Aging Assembled from 6 ex-bourbon barrels. One of the two whiskeys in Tipperary's Boutique Selection. Only six first-fill bourbon cask..
An exclusive released especially for Whiskey Live Dublin 2018. Distilled in November 2007 and bottle..